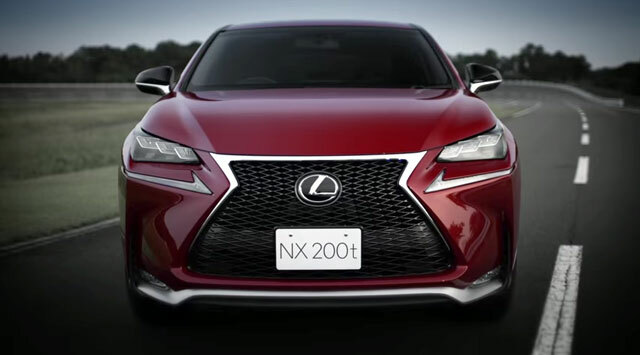 corradoMR2: Matador Red Mica looks very sporty on the NX F-Sport. One of my favorites on the NX! Lexus Cohen: I like the RX, love the NX, trying to love the GX and love the LX.